This model came in the same job lot purchase from eBay as the AD&D Assassin shown previously. 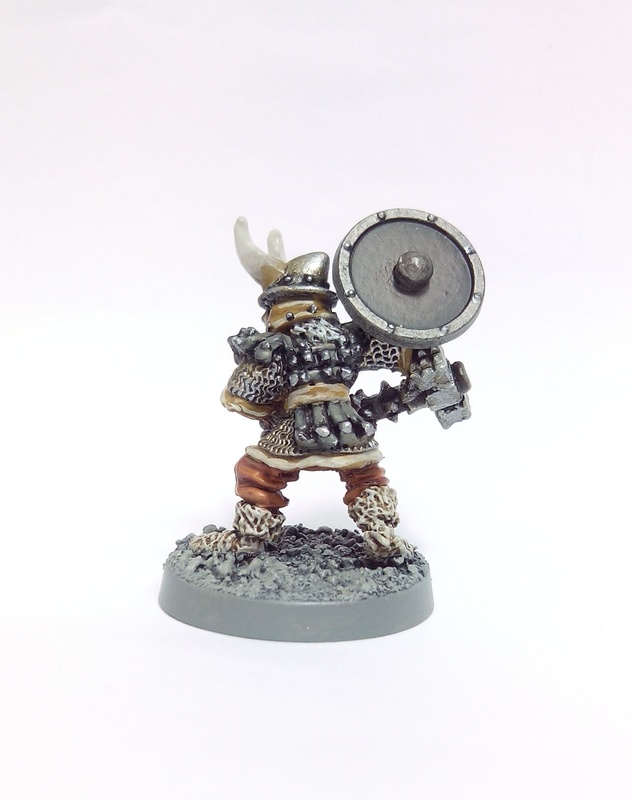 He is of course Harald (Harry) the Hammer. There’s been three versions of him over the years that I’m aware of. 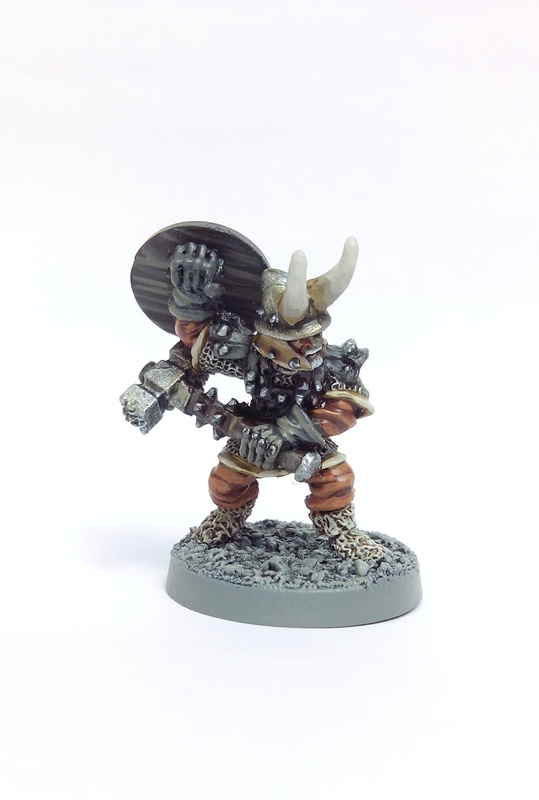 An early 80s pre-slotta version based on the WFB 1st Ed box cover art, a 2008 25th Anniversary limited edition Chaos Warrior and this one from the ‘Heroic Fighters of the Known World’ box set circa 1987. I’ll count this as a Knight for now rather than a standard Soldier although I do have boxes of both Fireforge Deus Vult Templar and Teutonic Infantry to make up which probably fit the bill better. This entry was posted in 1985-1990 and tagged Frostgrave, Harry the Hammer, Knight, Warhammer on July 10, 2016 by Hobgoblin Orange.